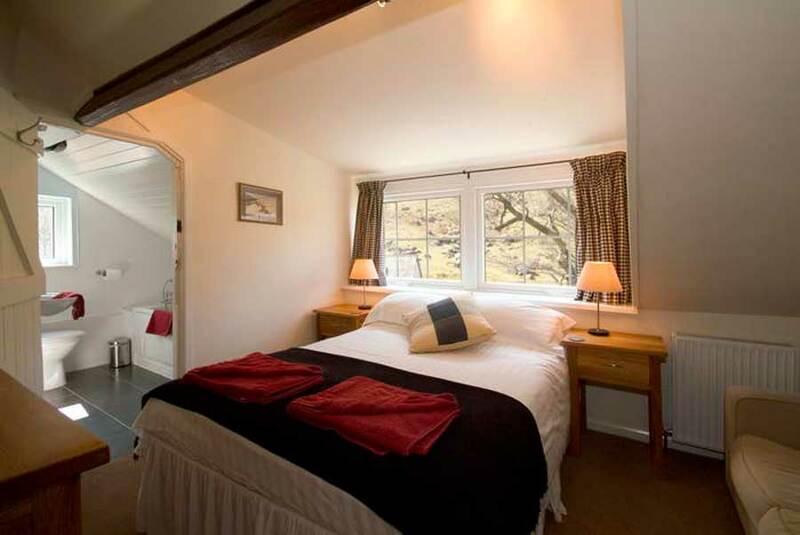 The Langstrath has eight guest bedrooms all of which are en-suite. The showers are powerful, the baths are large and there’s masses of hot water to ensure you enjoy a soak at the end of the day. 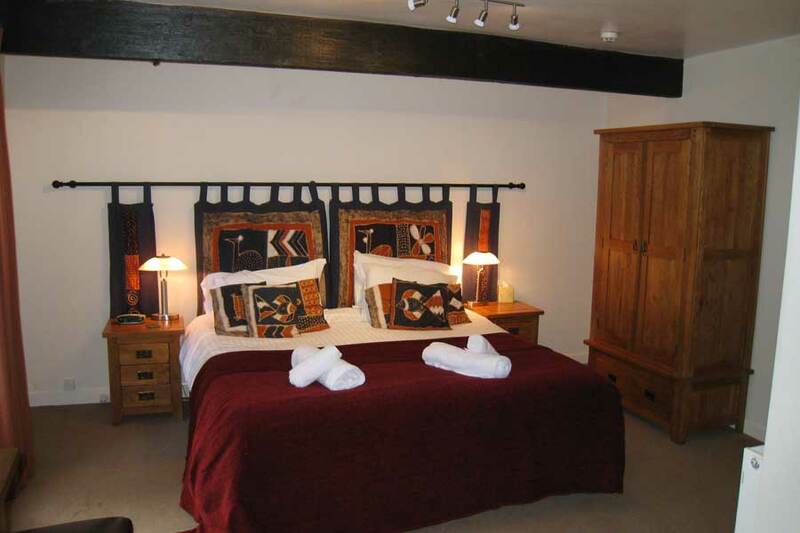 Our rooms are comfortably furnished and decorated in a simple, unfussy style. 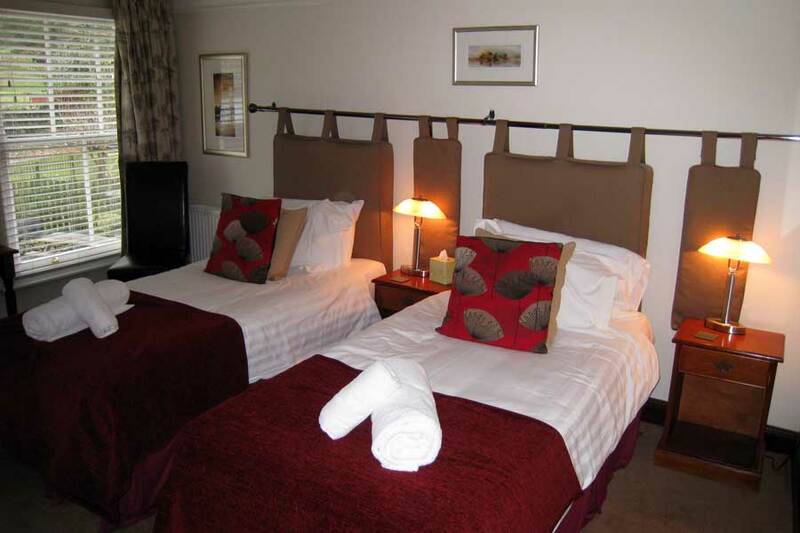 All rooms have tea/coffee facilities, clock/radio, hairdryer and also Wi-Fi if you feel the need to bring the laptop. 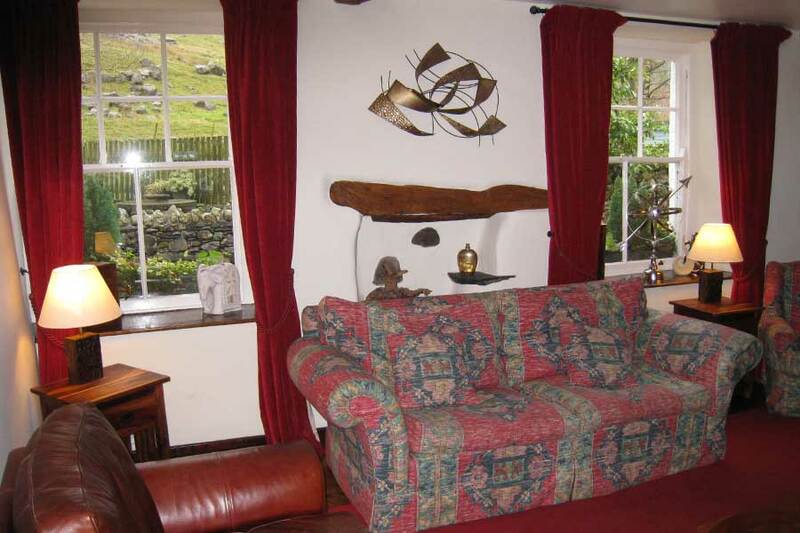 The Residents Lounge is very cosy with comfortable sofas/chairs and a variety of books and magazines to browse through.